Listing this for one of my close friends. 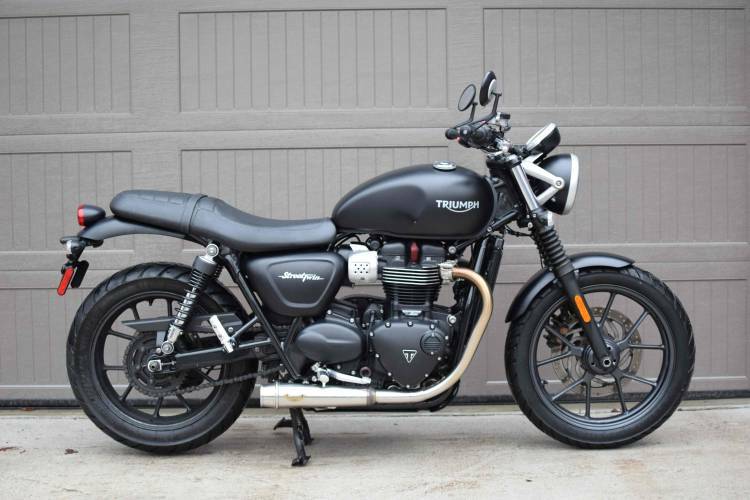 For sale is this 2017 Triumph Street Twin in Matt Black with 13,422 miles on it. 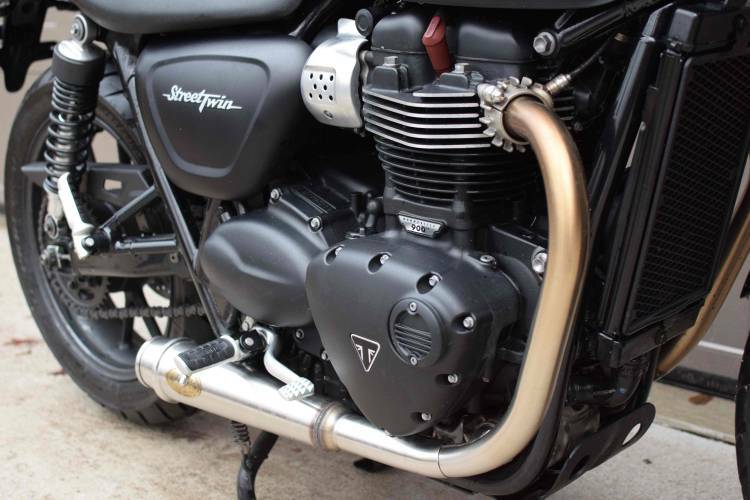 This is the 900cc liquid cooled parallel twin, with 270 degree firing order. It has Zard dual exhaust with N.2 silencers, and it sounds absolutely fantastic. 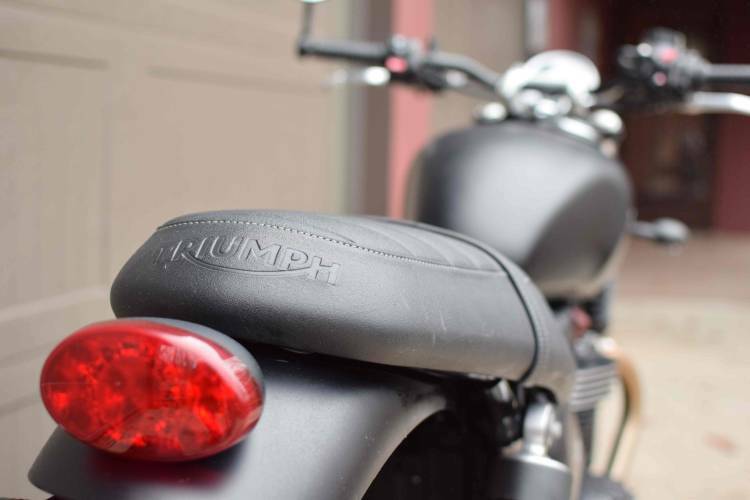 The bike also comes equipped with a dealer installed alarm anti-theft system, which will earn you a discount with most insurance providers. This bike is clean, runs well, and is ready to ride for this season. Please call or text Jared at 413-262-3574. Last edited by LXnastynotch93; 04-09-19 at 02:59 PM. Bump, still looking for a good home! Do you have the stock exhaust? 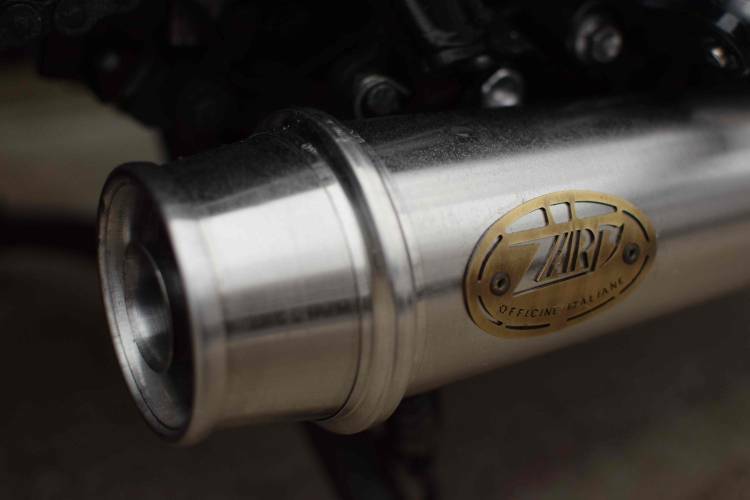 No stock exhaust, but the Zard has baffles in it. They are removable as well. What do u think of this compared to the r1 and speed triple? Obviously less power and a different bike, but I’ve never seen one in person and they seem small. 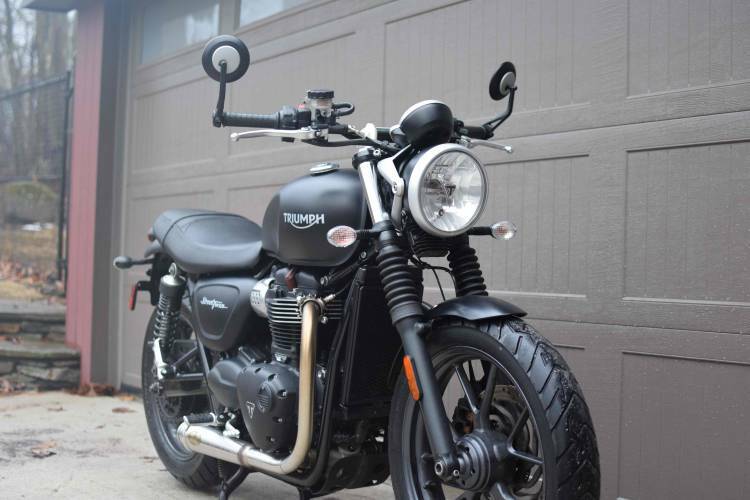 The Street Twin is definitely a different bike than the other you've mentioned. It all depends what you're looking to get out of the experience. 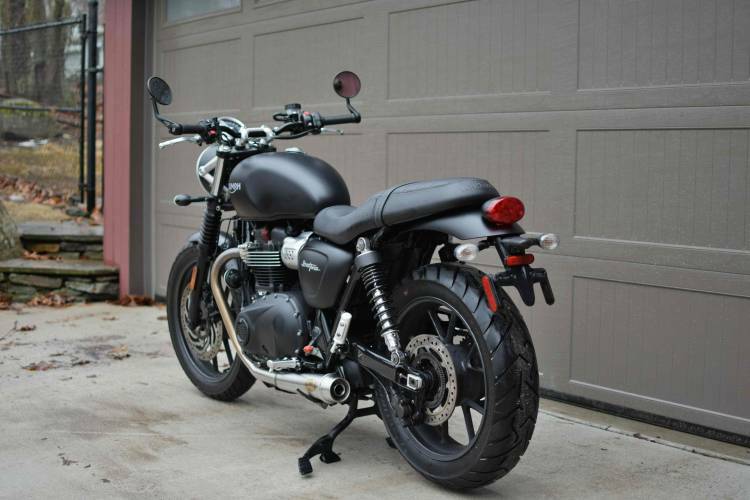 I think the Triumph has more than enough power for the street, handles well, brakes well, and sounds amazing. 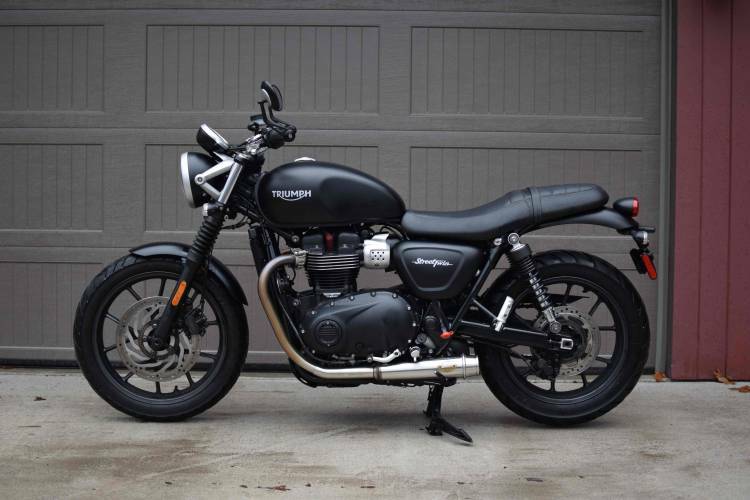 It's also a really good looking bike as well. 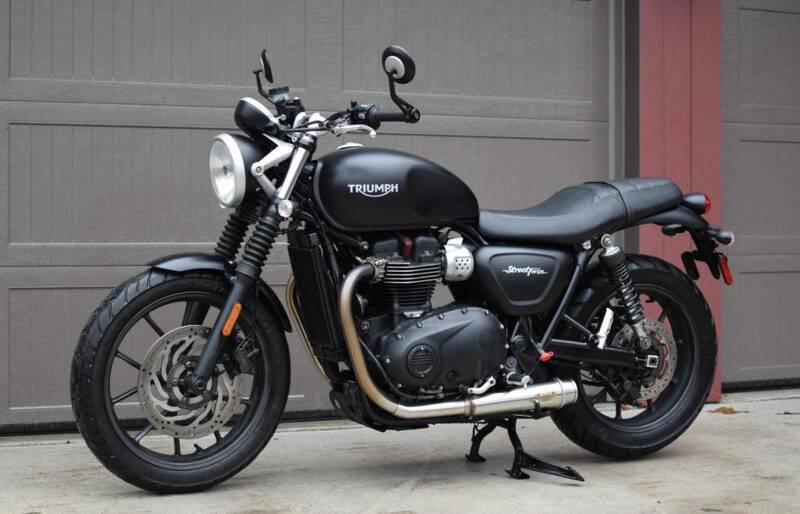 The other thing to consider is that it puts you in a more comfortable riding position than a sportbike or naked bike. Bump! 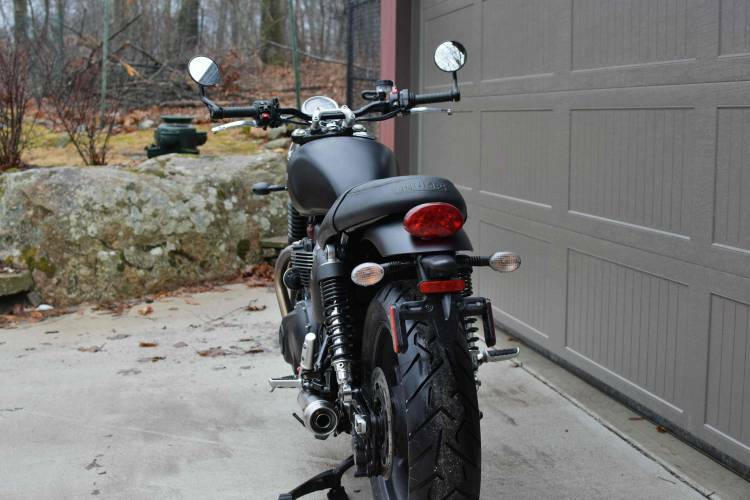 Bike is still available and offers are considered.